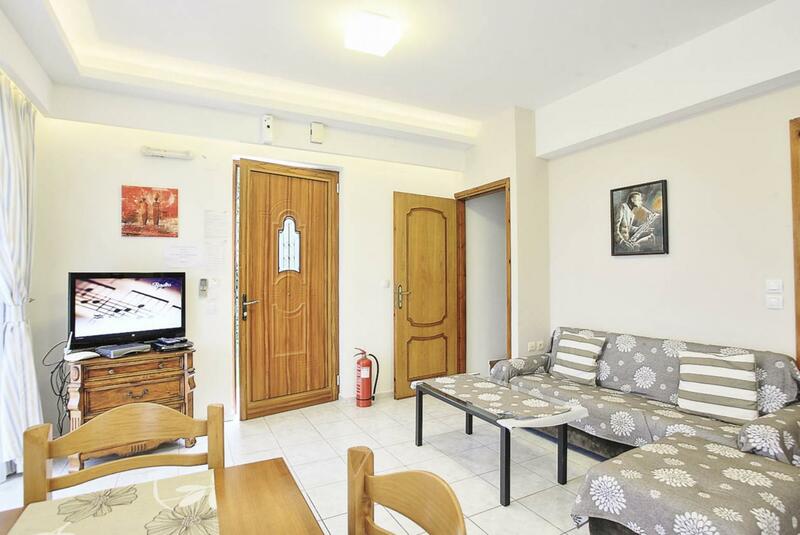 On the ground floor there is a living/dining room with satellite TV, an open plan kitchen which is fully equipped and a bedroom with 2 single beds with en suite shower/WC. An internal staircase leads upstairs where there is a second bedroom with a double bed, en suite bathroom and a beautiful balcony with sea views. 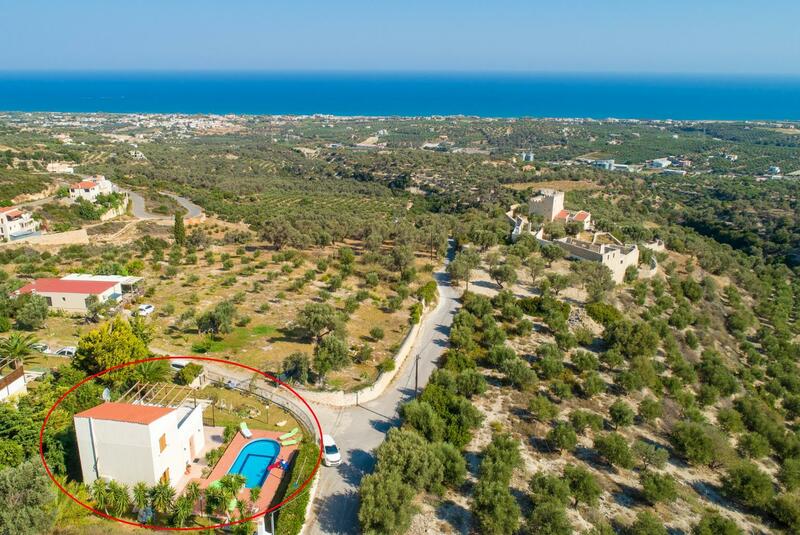 Outside there is an attractive garden with private swimming pool, sun beds and umbrellas, BBQ and outside grill along with pool and garden dining and patio furniture. Excellent from stat to finish. The villa was lovely ,spacious and spotless. beautiful views. we loved the sounds of the local sheep,goats ,chickens.etc. also we appreciated being left alone and if the pool cleaner arrived he was extremely polite and discreet. the lovely owner gave us some fresh eggs . will return soon we hope. Thavma restaurant near by was our favourite place too..highly recommend . 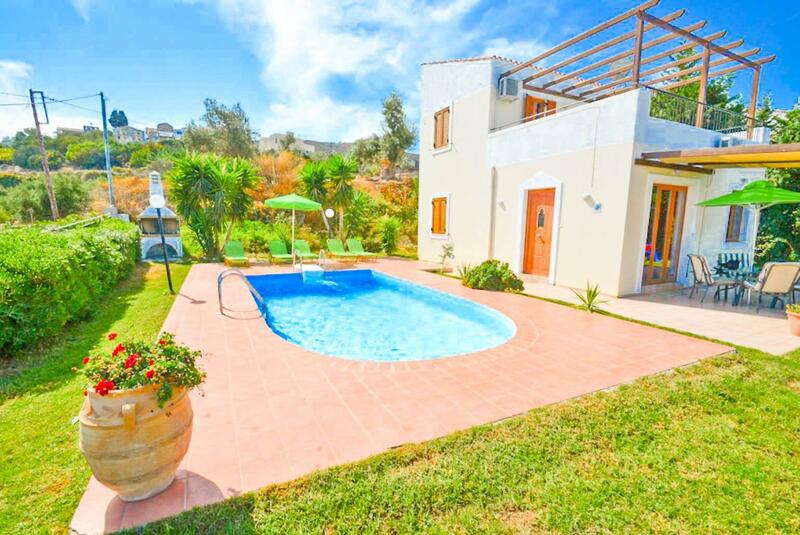 A very comfortable and excellently maintained villa in a quiet peaceful and beautiful location. A little off the beaten track perhaps if some nightlife was your aim. An ancient village (Venitian) 100m up the hill looks as though it is being renovated which should add to the delights of Villa Mikail in the future. 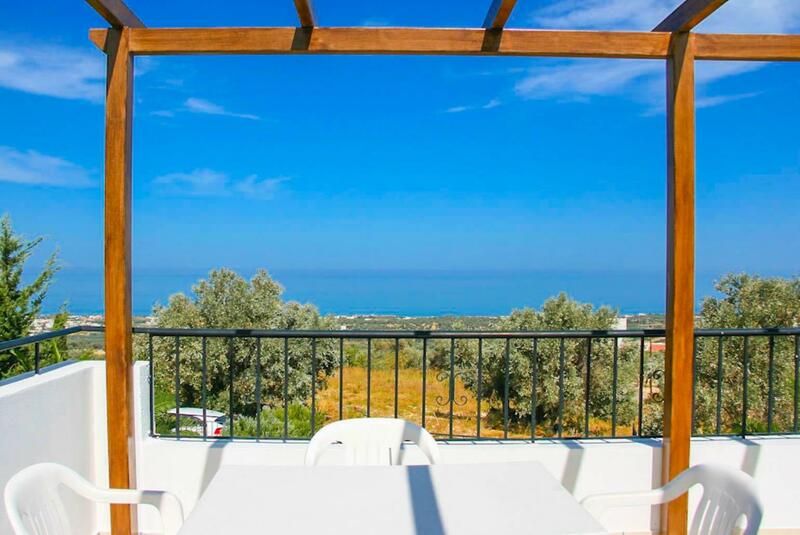 The villa was situated on a site that was outstandingly beautiful and offered a variety of terraces so that you could move into sun or shade (as you prefered) throughout the day without losing the wonderful view. 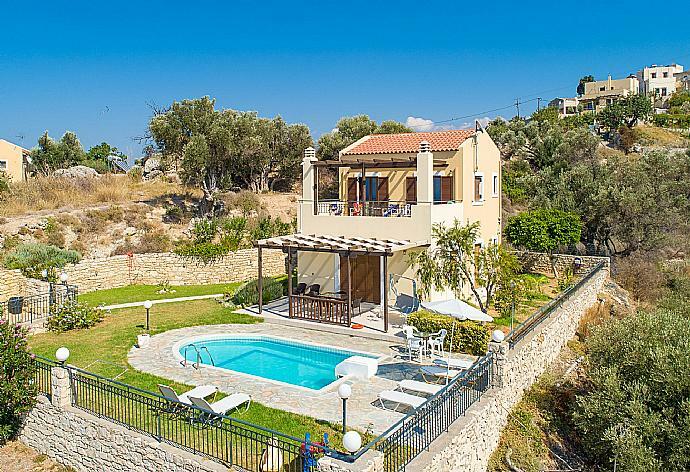 The villa was very well maintained by very very kind helpful and pleasent people.There was a slight problem with car hire initially. Autocandia was asking us to accept a very poor standard car. However when we refused to accept it they changed it for a better car without argument. 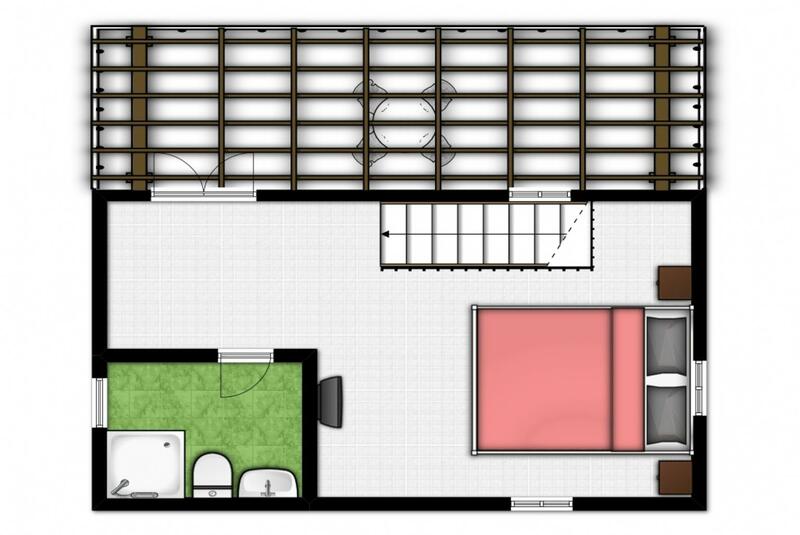 Clean,comfortable and well equipped. 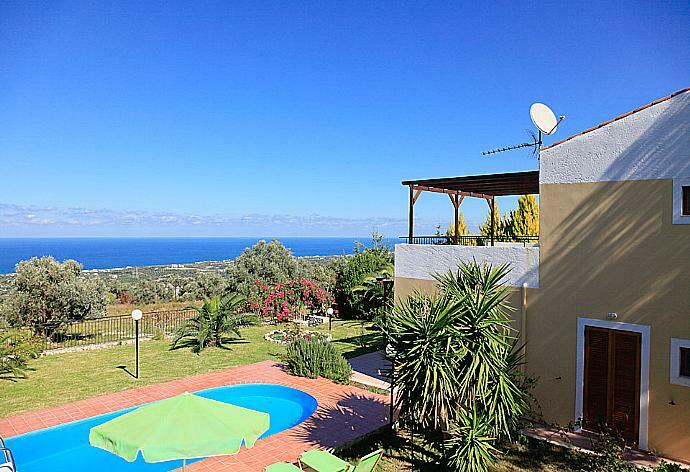 This is a lovely villa with beautiful views of the nearby coast. The pool was a great hit with the whole family. 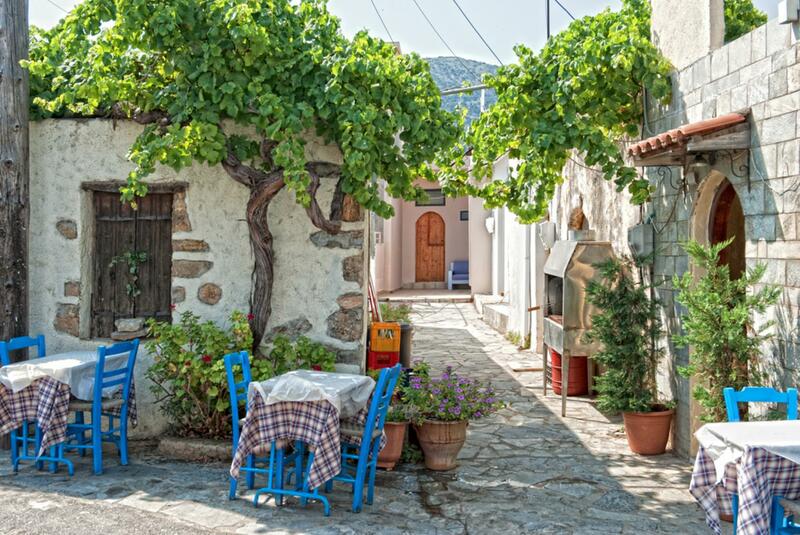 A quiet village but friendly and very convenient for the relaxed Taverna Katerina. 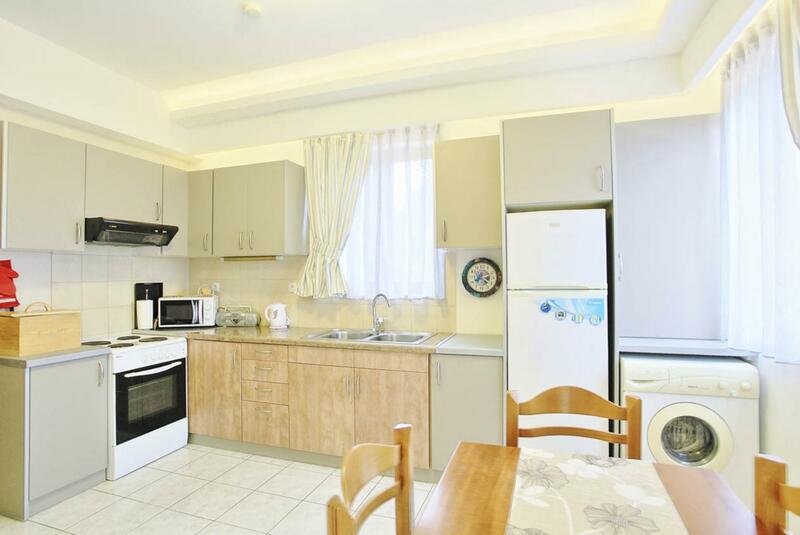 We really enjoyed our holiday and wouldn't hesitate to recommend this property. Car hire is essential. Overall very good. 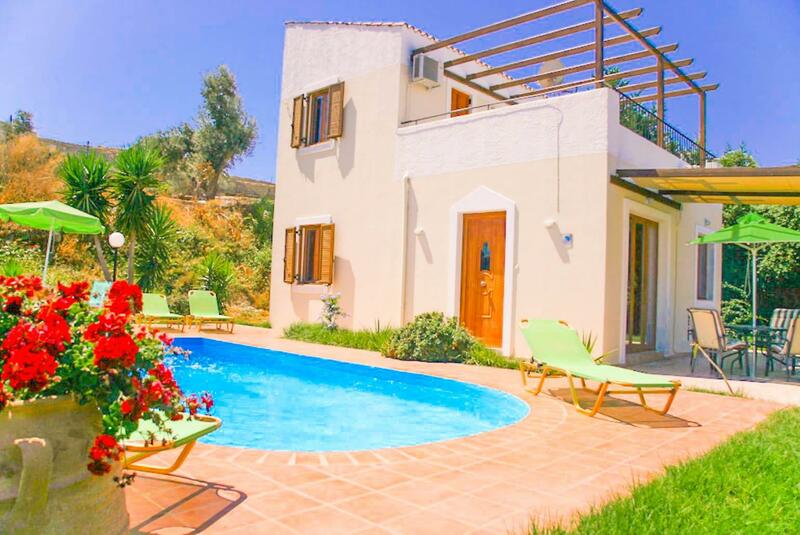 The villa has beautiful views and is a short walk from the attractive and friendly village. Everyone we met who was involved with the property was very friendly and helpful. I didn't realise how tired I had become until about the second day at Villa Michalis when I suddenly recognised how a person is supposed to feel. Spending a few days up near Maroulas with the family is the best way to recharge that I can imagine. The pool is small but huge fun nevertheless. The villa is spacious very comfortable with views to make you grin and grin. 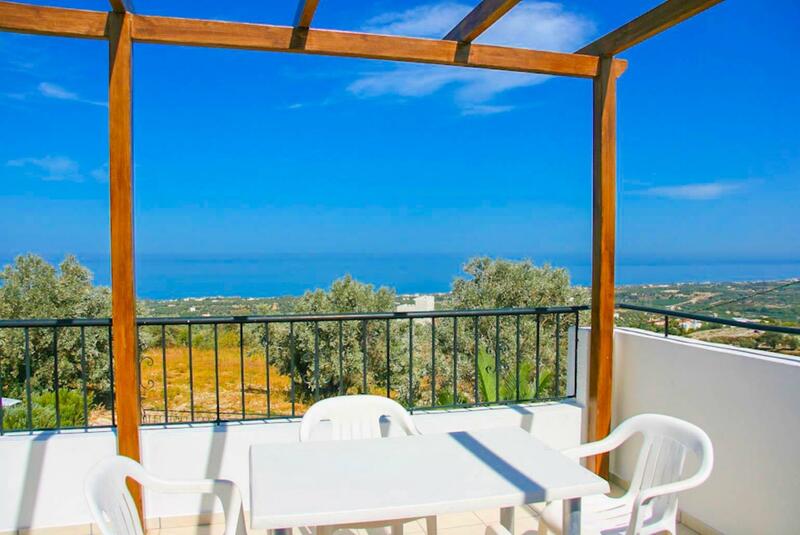 The beaches are a short drive away and all of Crete is readily accessible yet the location is so remote and peaceful. 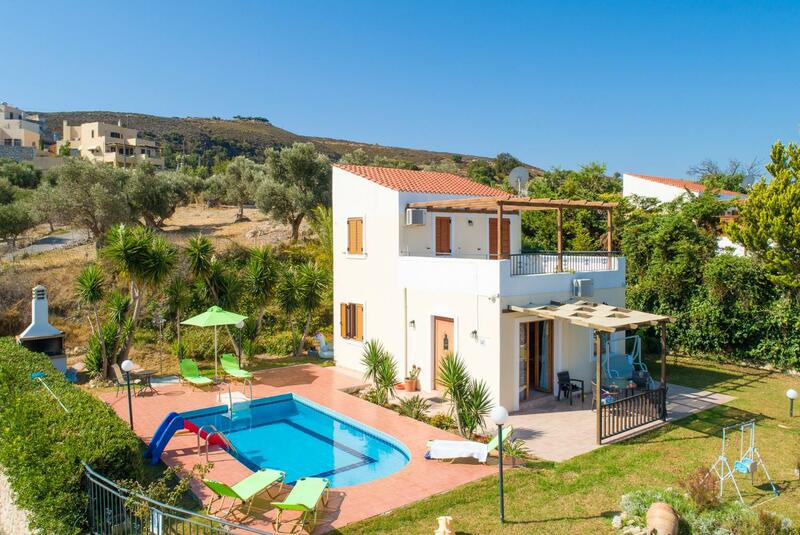 It's not often that you will ever arrive on holiday and say well this is even nicer than the pictures but these villas are stunning. Very enjoyable and happy to use Agni Travel again. The actual property was better than the pictures and description. 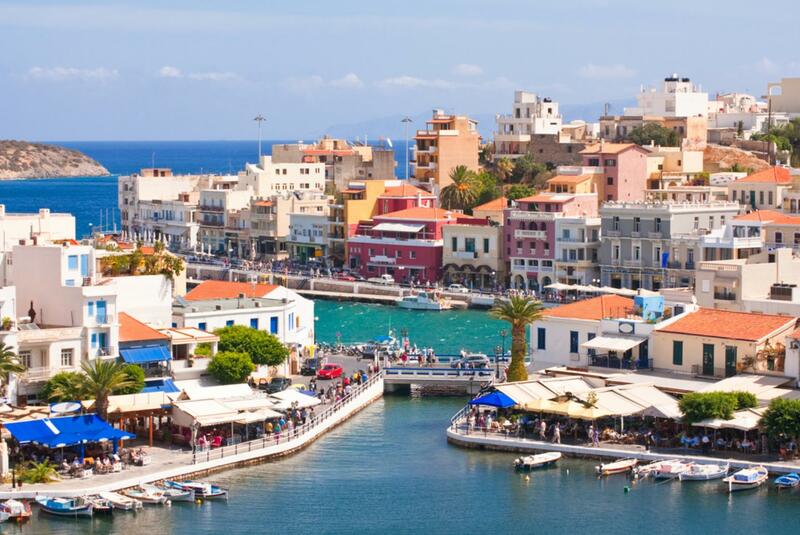 My daughter and I thoroughly enjoyed our relaxing week in Crete in Villa Michalis. It was spotlessly clean and in a great location with wonderful views.The scent of rosemary sage and jasmin wafts across the garden as you soak up the sun. 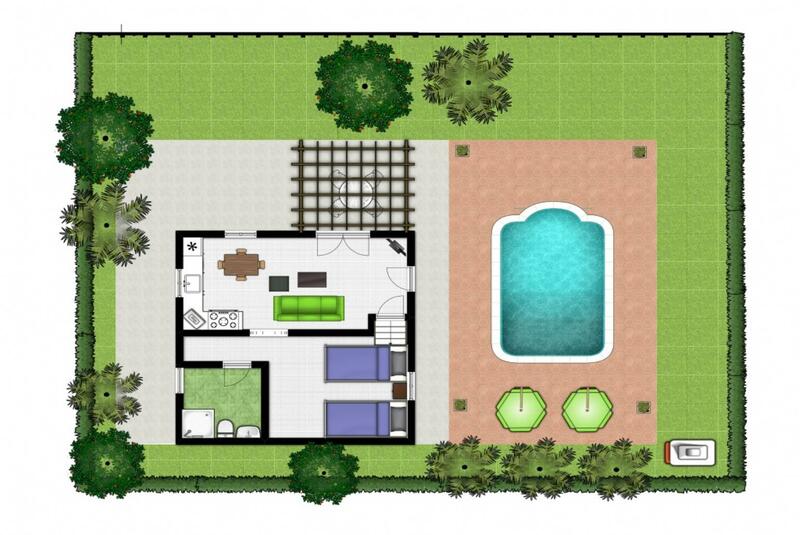 We were really pleased with the villa and pool which look much better in reality than the photos on the internet. 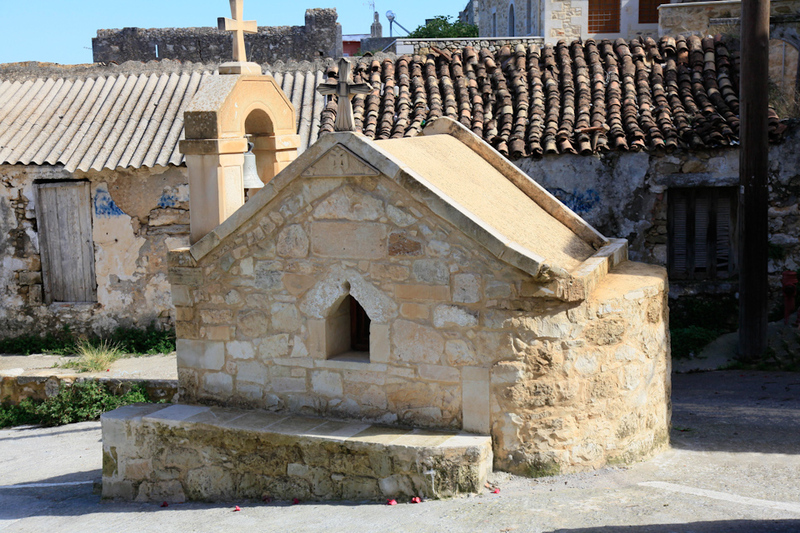 Maroulas is a lovely historic village where we met some fantastic people - locals and visitors - who all made us feel so welcome especially at the nearby Taverna Katerina. We had a lovely holiday, a bit unlucky with the weather which was cloudy most of the time and some rain.We loved the house and the location the facilities were great and the house is very comfy. Because the house was so nice it felt like a home from home and this meant that during the bad weather we enjoyed staying in the house reading playing games and watching some films and didnt feel as though we were trapped by the rain. 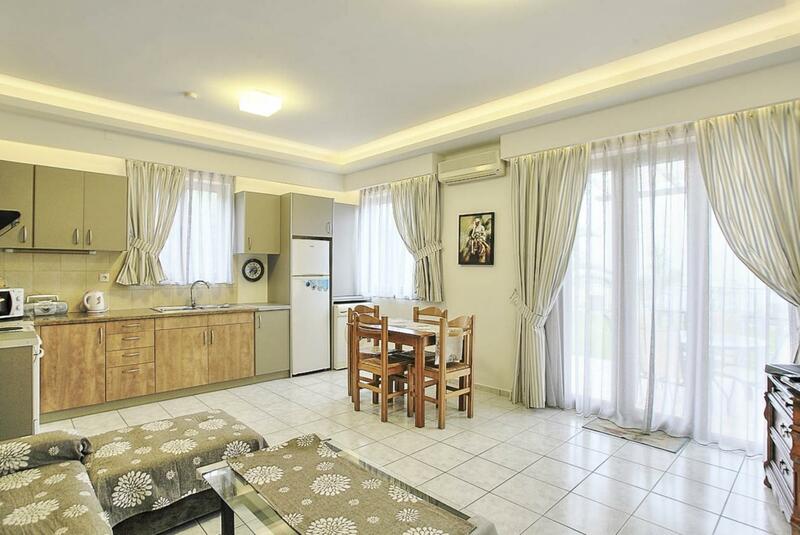 We also liked how each property though close to each other was still very private. If the weather had been better were sure we would have spent more time around the pool area.The service from the Agni Travel team was fantastic and the cleaning and pool team were very friendly and did a great job.We will definitely recommend Agni Travel and the property to our friends and hopefully will be using Agni Travel again for other holidays.Many thanks. We had a lovely holiday, a bit unlucky with the weather which was cloudy most of the time and some rain. 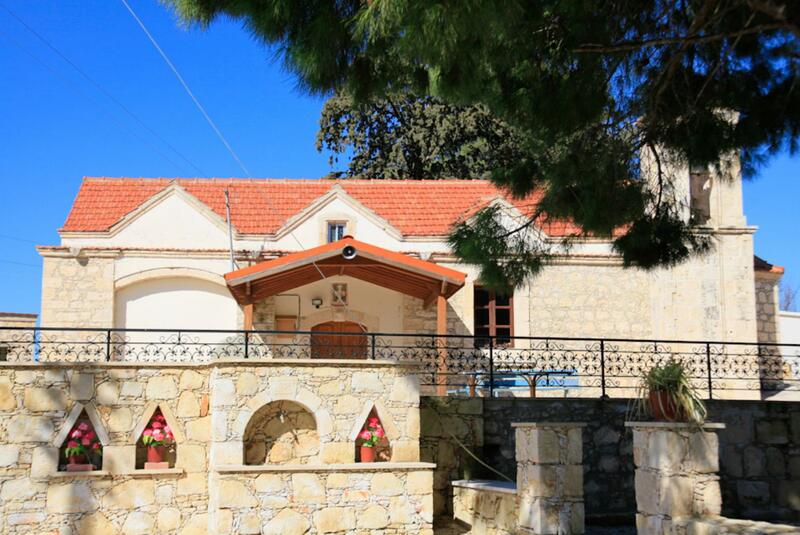 We loved the house and the location, the facilities were great and the house is very comfy. Because the house was so nice it felt like a home from home and this meant that during the bad weather we enjoyed staying in the house reading playing games and watching some films and didn't feel as though we were trapped by the rain. 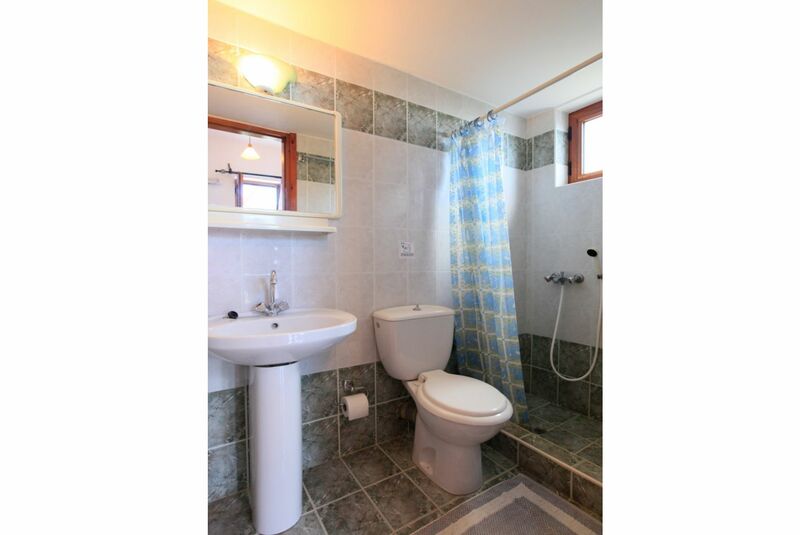 We also liked how each property though close to each other was still very private. If the weather had been better were sure we would have spent more time around the pool area. We will definitely recommend Agni and the property to our friends and hopefully will be using Agni again for other holidays. Many thanks. Very relaxing. 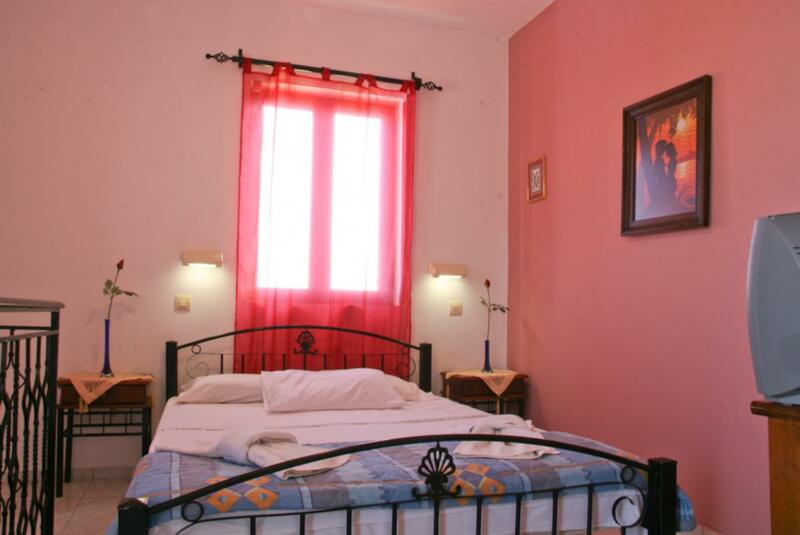 A comfortable villa with a fantastic view and only the sound of sheep bells and cicadas to disturb the peace. 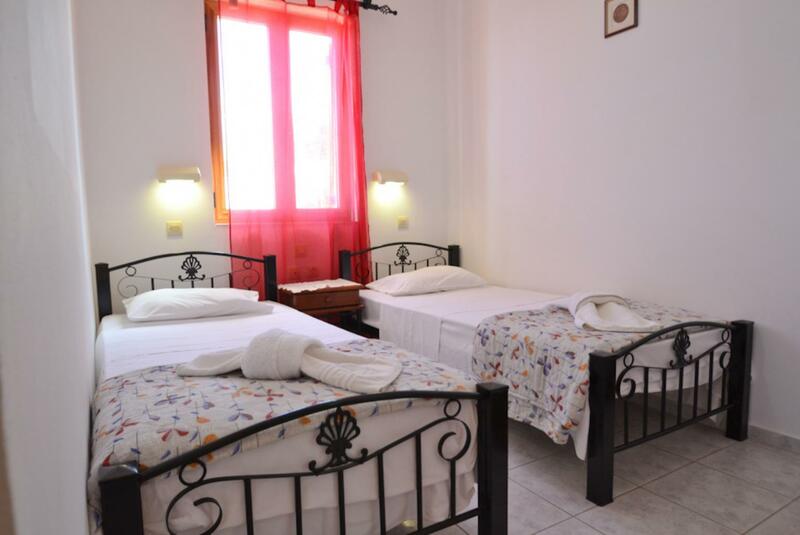 Taverna Katerina within walking distance and shops restaurants and the beach only a short drive away. Very friendly and helpful owners. A week was too short. Very nice holiday. 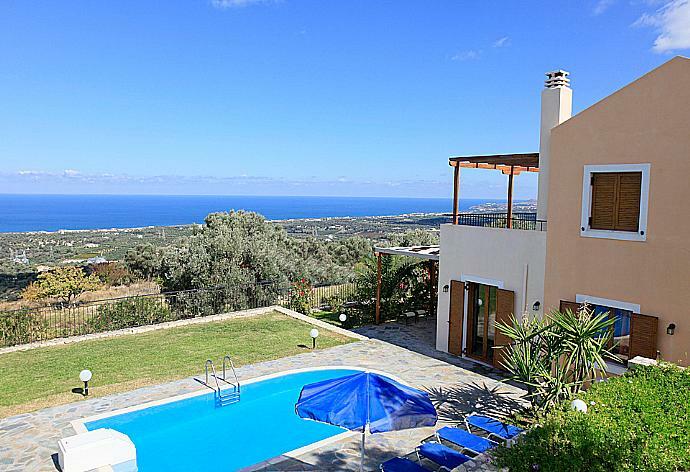 Kind and helpful owners.This villa has an unbelievable view of the Cretan sea and the coast. We had an amazing time. 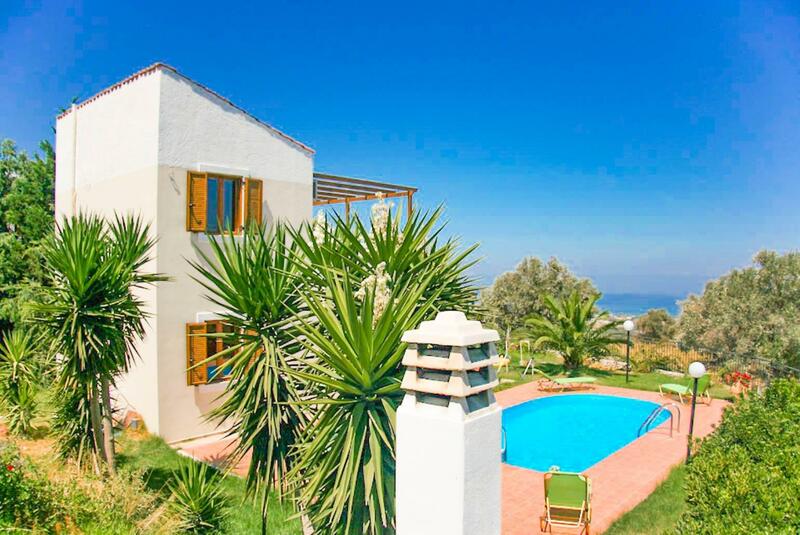 The villa was lovely with the most spectacular views of the sea and mountains. Just what we needed to chill out for a week. 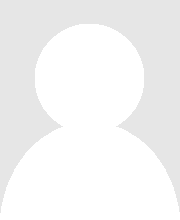 Agni travel were great and very accommodating with our request for a late check out. We would definitely recommend both the travel company and the villa. 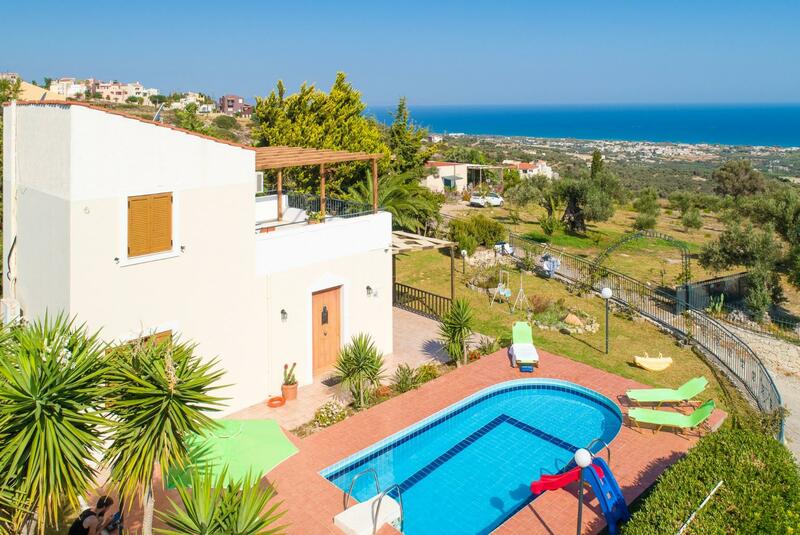 Villa Michalis was booked 3 days ago!